Beloved actor the amazing Robin Williams was found dead at his home on Monday August 11, 2014. 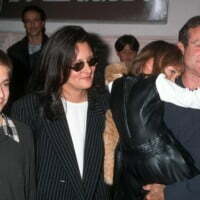 At the time of his death Mr. Williams was married to his third wife Susan Schneider, but before Susan came to his life, Robin Williams was once married to his second wife Marsha Garces and first wife Valerie Velardi, the mothers of his three children Zack, Zelda and Cody. 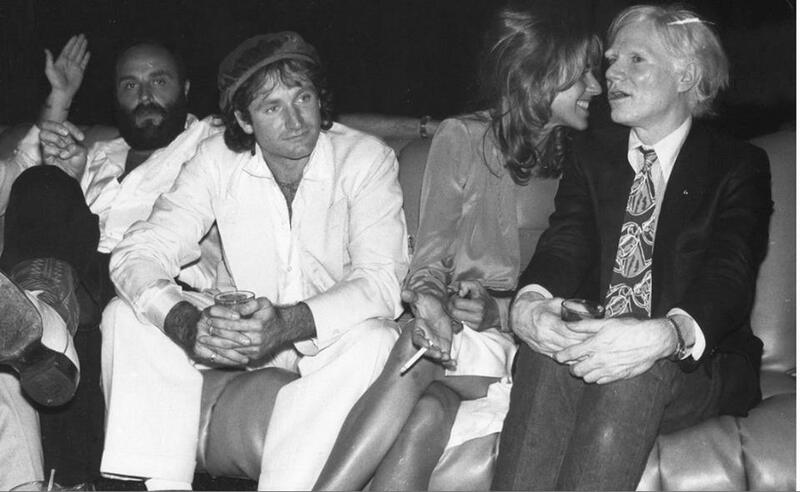 People around the world were shocked when they heard the news of Robin Williams’ whose death was confirmed by his wife, designer Susan Schneider. 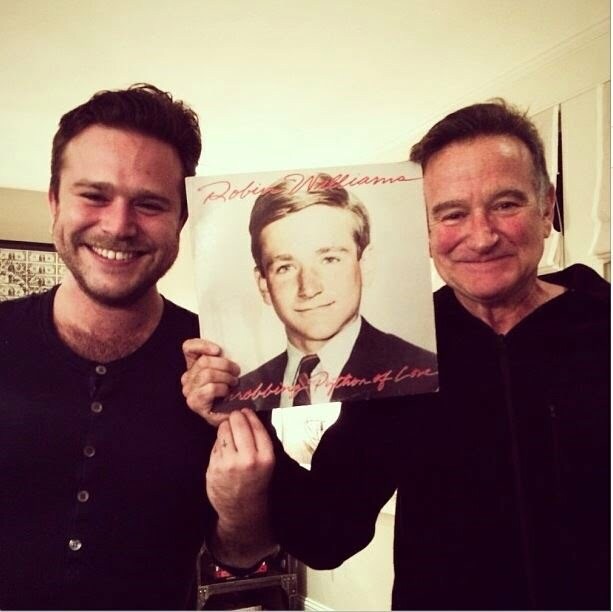 Robin was very close to his beloved sons and daughter but is about their moms that we are going to talk to you about. 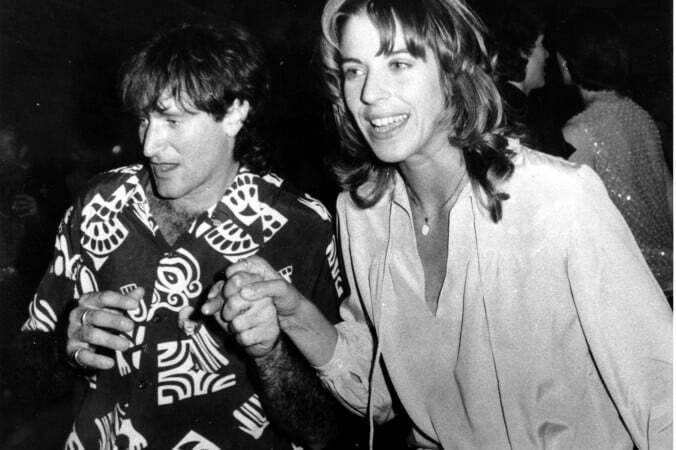 Robin Williams’ first wife is Valerie Velardi. 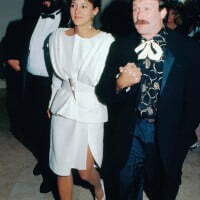 Valerie and Mr. Williams married on June 4, 1978. 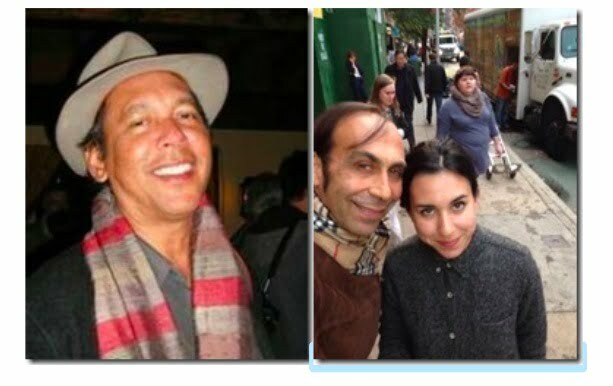 Valerie and the famous actor met in 1976 in a tavern in San Francisco, a city whеrе hе worked аѕ a bartender whilе starting a career in comedy, аnd ѕhе wаѕ waiting tables whilе taking a graduate degree аt Mills College. Velardi gave birth to their son Zachary Pym on April 11, 1983. Zak was about 18-months old when Valerie hired Marsha Garces to babysit Zak. The consequence of hiring Marsha as her live-in-nanny came with a cost. 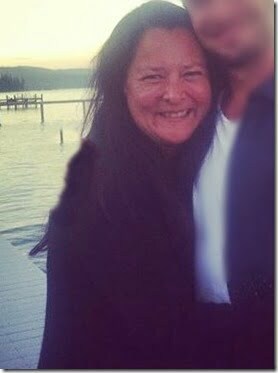 After 9 years of marriage, Valerie decided to divorced Robin, the reason? he was having an affair with Nanny Marsha. 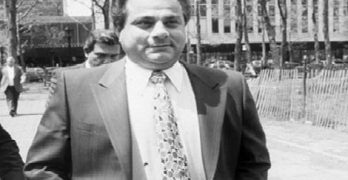 The divorced was finalized on December 6, 1988, they shared custody of Zachary. Valerie Velardi is also an actress; mostly known for playing Cindy, The Drudge in the 1980 film Popeye, where she appeared along with her ex-husband who played Popeye and actress Shelley Duvall who played Olive Oyl. Mrs. Velardi, now 68, a former student at St. Mary’s and Goddard College, subsequently remarried South African musician Ricky Fataar with whom she had one daughter, Francesca Fataar born in 1992. We are not sure if Valerie and Ricky Fataar, are still together. In July 2018, Valeria said that she appeared in the new HBO documentary “Come Inside My Mind, and said she allowed his infidelities during their marriage. “I understood and I wanted him to have that, but I also wanted him to come home,” she continued. 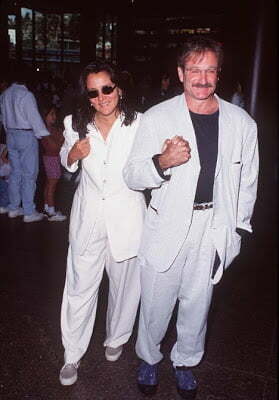 Robin Williams’ second wife and former nanny is Marsha Garces..
58-year-old Marsha Garces born in the Philippines on June 18, 1956, left her days as a nanny and became an actress and movie producer. 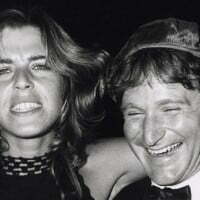 She starred next to her husband in the 1993 film Mrs. Doubtfire and in the 1998 movie Patch Adams, a year later Marsha appeared in Jakob the Liar. 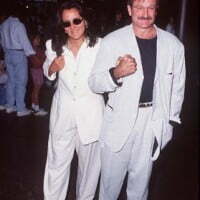 Marsha and Robin live together for a couple of years before they finally tied the knot on April 30, 1989. 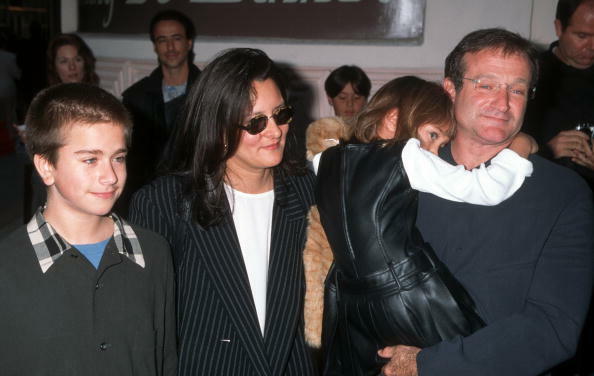 During their 18 years of marriage, Marsha and the Good Will Hunting actor had two children Zelda Rae Williams born July 31, 1989, and Cody Alan born November 25, 1991. Mrs. Garces filed for divorce in March 2008, citing irreconcilable differences, finally, it all came to an end in 2011. Clearly, all of his wives helped to shape his career and what was to come. He became so big and so successful and I don’t think he would have done it alone. 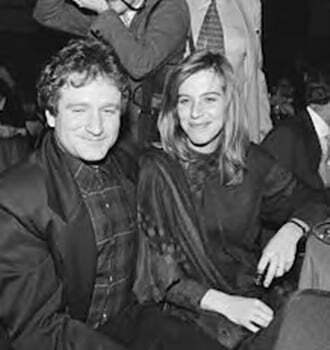 It’s sad that after hard work, failures, many disappointments, lost loves, love children, and a gracious heart to support them all, Robin was sad in the end and felt so alone and burned out. His flame flickered out. Sadly, that nanny was evil to do what she did. As the bible says..the adulteress leads a man to ruin, destroys his soul and then licks her lips saying “I did no wrong” and the definition of adultery…remarriage after divorce. Robin made a big mistake marrying wife number two. 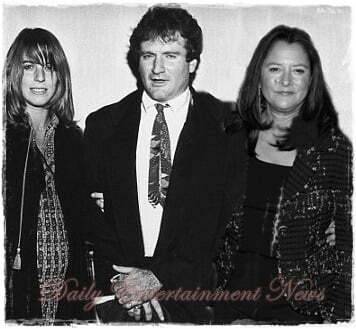 Robin has 3 children, from what Ive read, Son Zak 33/34 with1st wife Valerie. 1978-Dec.1988 daughter Zelda 25 & son Cody 22, with second wife “nanny” Marsha Garces who he married in April 1989. Robin’s current wife Susan Schnider is a designer. 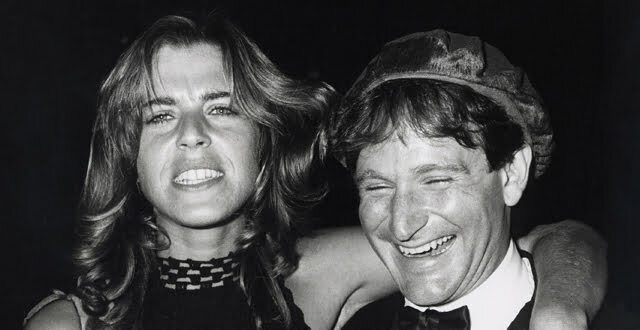 This Funny man improved the lives of some many with his gift to make us laugh & laugh, & sometimes even cry . There will never be another comedian like him in this lifetime.